A little refresh can always help make your home feel brand new. Everyone gets a little bored with their interior from time to time. What better time than the holidays to add easy little updates that you can do in a couple hours on the weekend? A few changes here and there are all your space needs to feel new and refreshed for your family and guests. The key is small changes that make large impact. A simple new print, pair of pillows, or side table can truly reinvent your room! 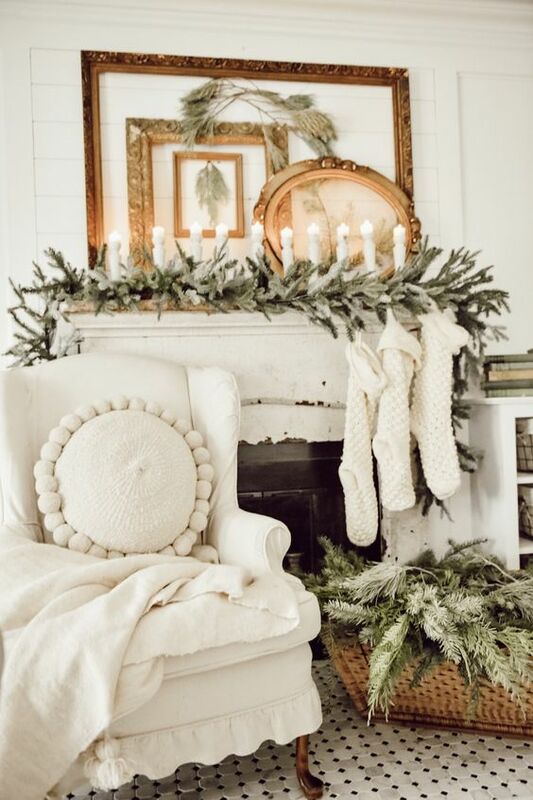 Check out some of KF’s inspo and tips on how to revamp your space so you can enjoy it most this holiday season! 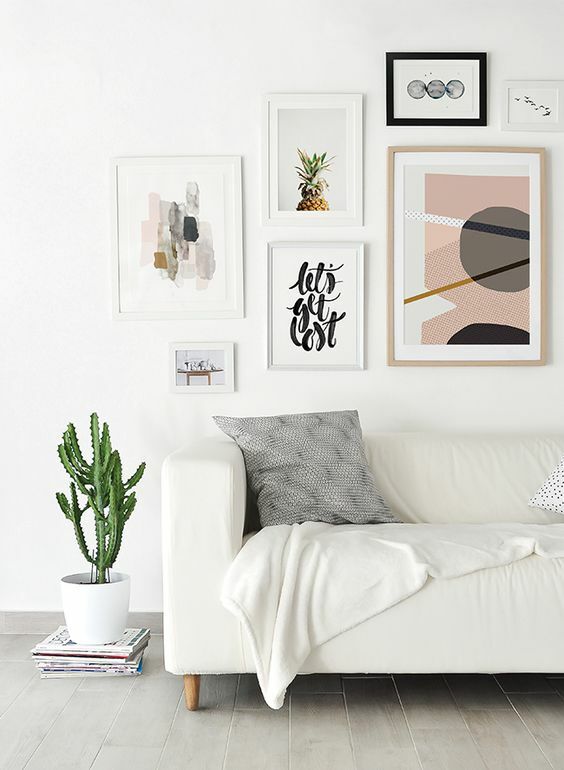 A quick change or addition of a print may be just what your space needs. Pick something personal or something that inspires you! 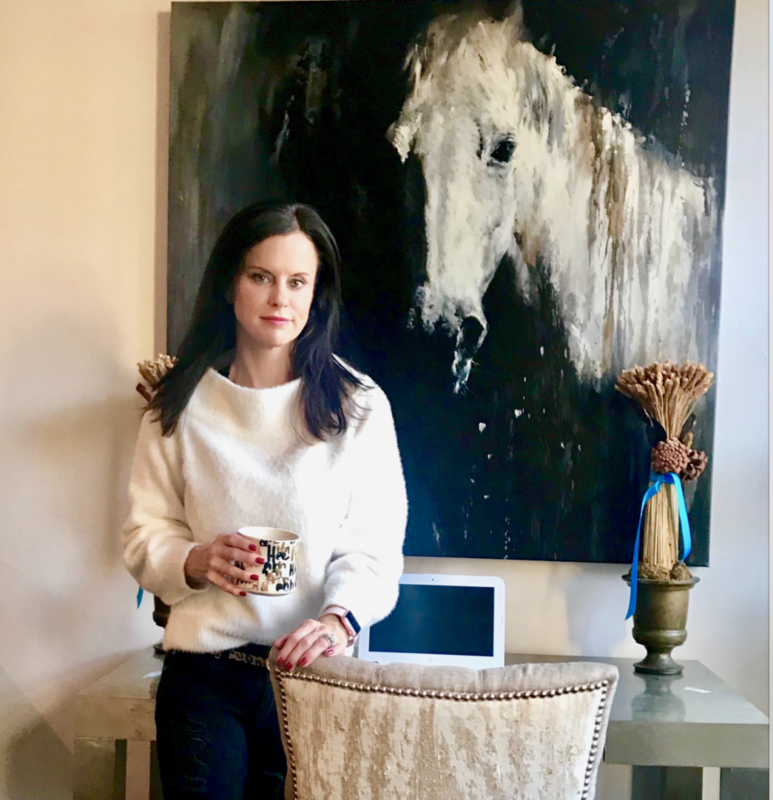 KF and her daughter are equestrians and have a true passion for horses and riding. This print is perfect accent for the Fielder home because it’s personalized to their family, with the added benefit of being gorgeous and striking. 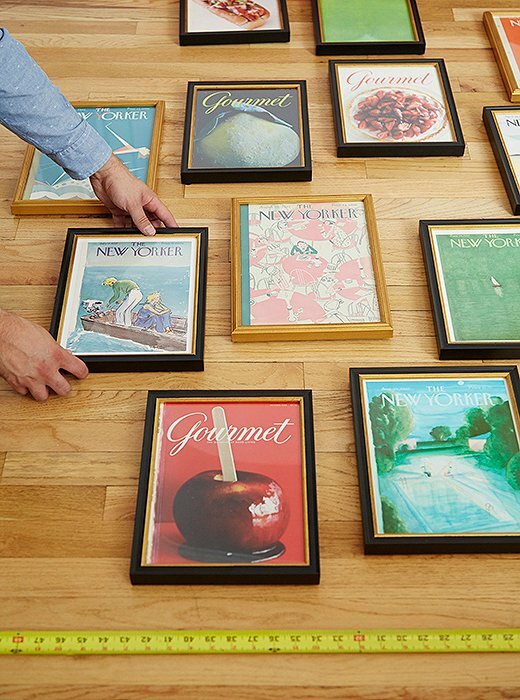 Whether it’s one piece, a series, or an entire art wall, there’s definitely an “art” to decorating your wall space. Getting your wall art level and in the proper spot is a meticulous process, but so worth the effort for the impact it makes! 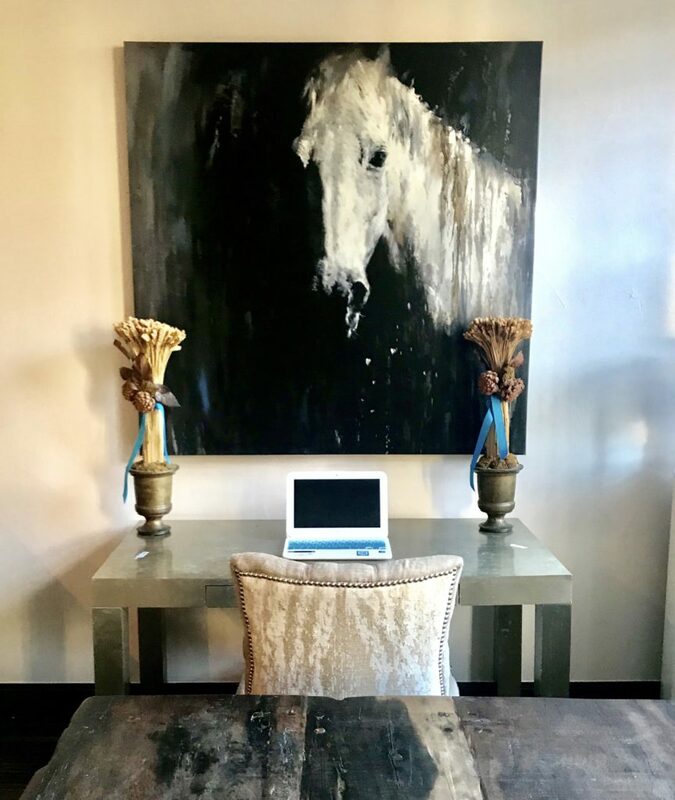 Check out this step by step on how to properly hang art from Wayfair for your perfect art installation. 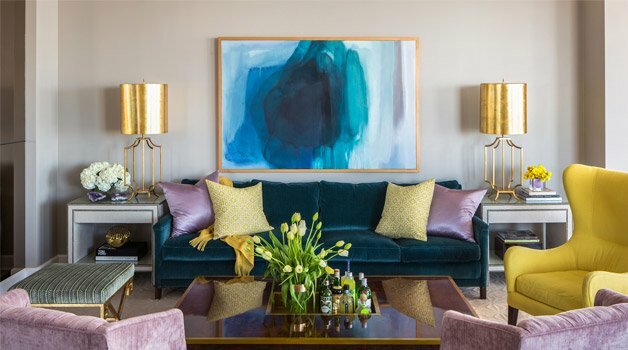 For a more in depth and technical guide, see One Kings Lane‘s tips on how to create the perfect look on your wall at home. Bookshelves are always fun to style. They are simple to change and to personalize. Dressing them with favorite trinkets from travels, accessories, and books gives them an update that makes a personal statement in any room. Even just rearranging books and accessories you already have can give your space a refreshed look. 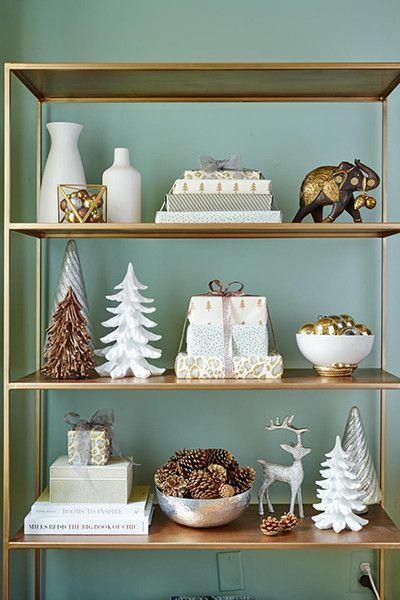 Add in a few things for the holiday season that bring you cheer and are festive! 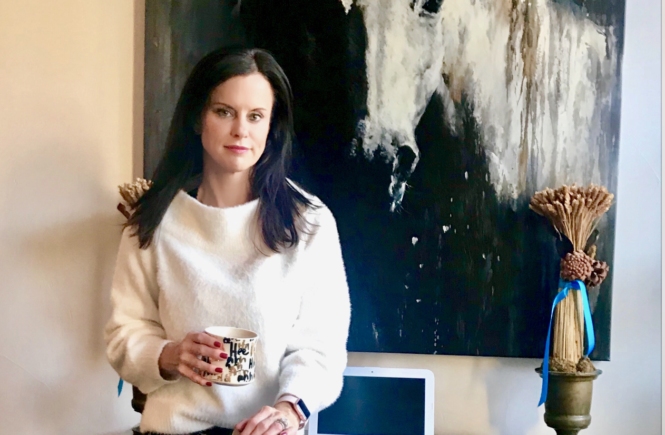 It will totally enliven your home for the holiday season, and it’s a simple way to add in a few more holiday decorations that make you smile and remember precious times. Better Homes and Garden has great tips for organizing and styling your bookshelves all year long, check it out here. KF Tip ~ One of our favorite tricks is a change of pillows. It’s inexpensive and makes the room feel brand new. For the holidays, add festive colors to create a different look in your room that feels personal to whatever you’re celebrating this holiday season! 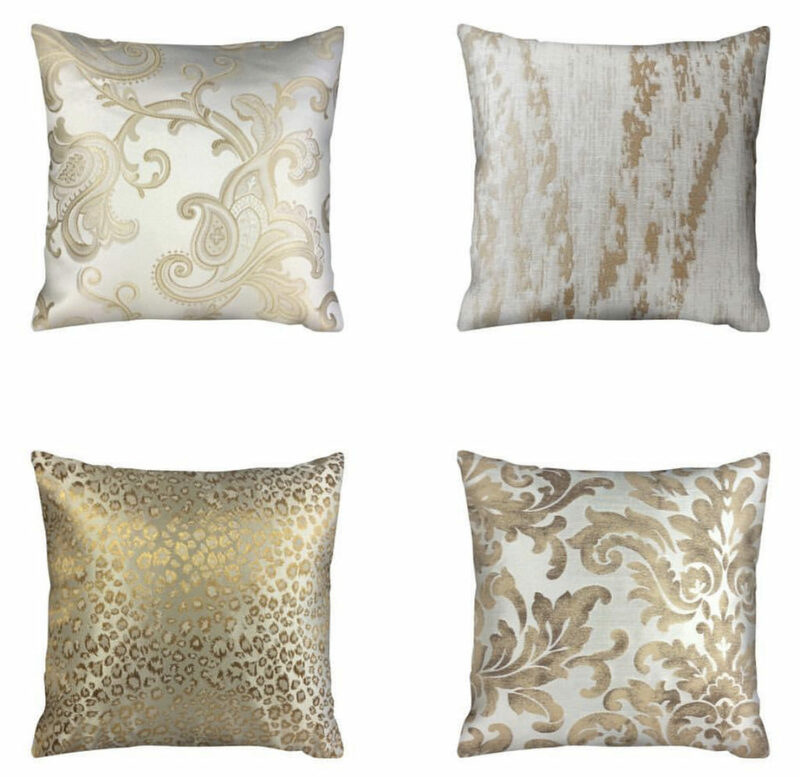 You can shop our IC Linen Co by Kathy Fielder Pillows on Isabellacollection.com. 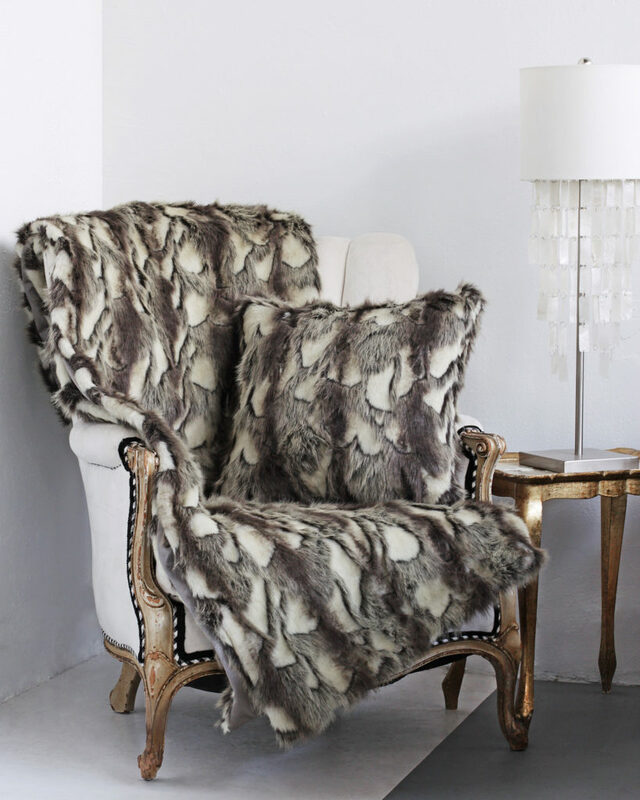 The best way to make your home seem more glam… Style out your table. Mix up what you already have to create a tablescape that inspires you and impresses your guests. 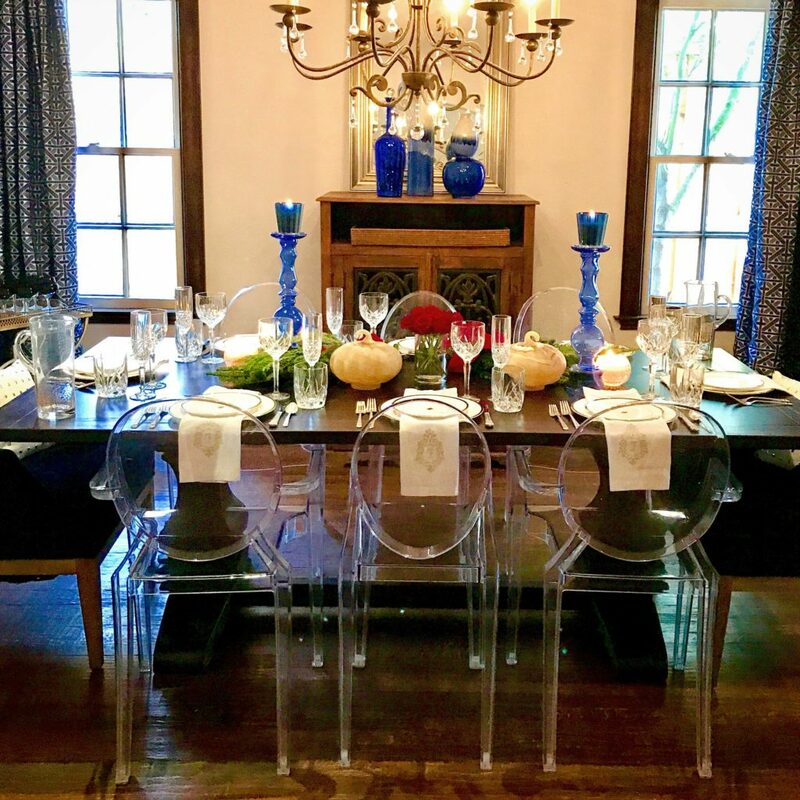 China, glassware, crystal, and flatware… A new centerpiece is so easy to create and changes the table in its entirety. With the holidays, there are so many great things you can do and it’s the perfect time to make the change and feel inspired. The possibilities are truly endless. Fresh flowers from the local market, different shades and styles of candles, brilliant flatware. 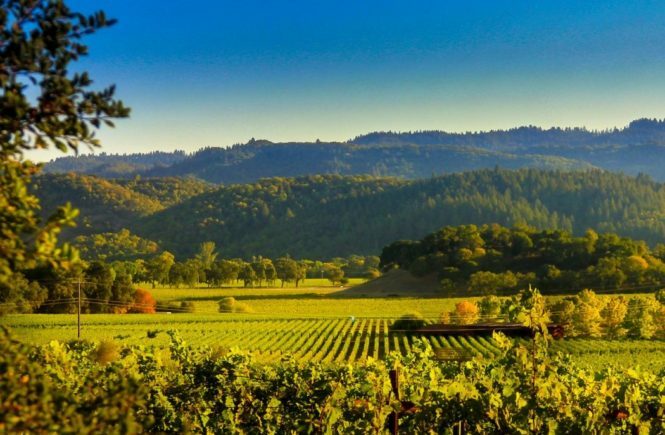 This is a true canvas where you can create something all your own. 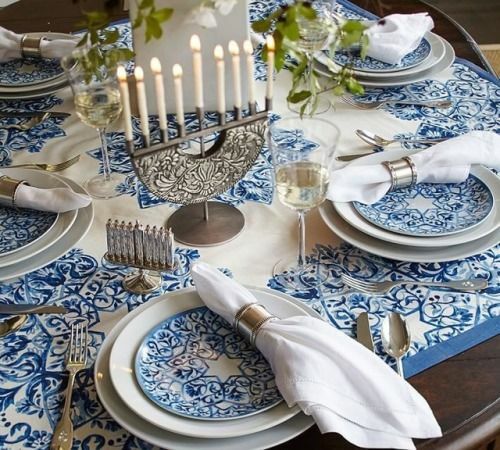 You don’t have to spend a fortune to have a beautifully put together table. 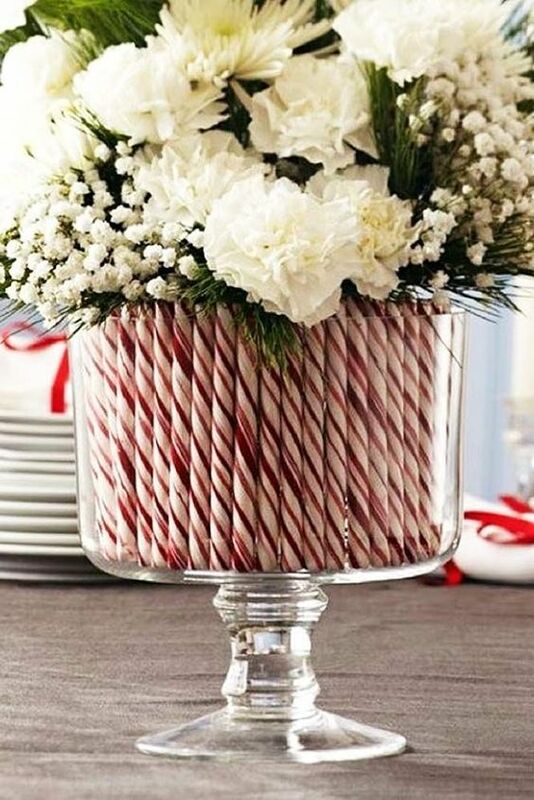 See 50 Easy Holiday Centerpieces. 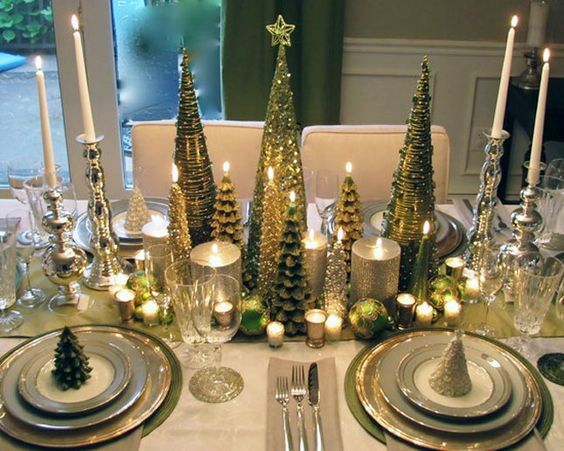 We all love a well decorated table. 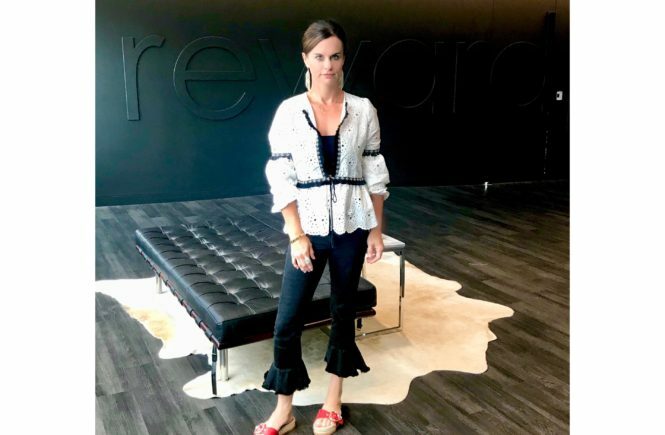 See KF’s fave inspo, tips, and details on the blog! See Dinner & Entertaining For Busy Moms On-The-Go and The Smart Girls Guide to Entertaining. If you’re room isn’t speaking to you when you walk into it, it’s time to make a statement. A defining end table, distinct sculpture, or engaging rug completely transforms your room. When styled and placed properly for maximum impact, it’s a game changer. An end table adds an extra surface for more accessorizing, as well as a functional place for family and friends to place a drink. Like art, a sculpture can be personal and inspirational. Just pick something you love and place on the mantel, table or bookshelf. Mix up the colors of the space you already have with a rug. Make sure what you currently own still coordinates and meshes with the colors or patterns visually, or take a few away (and store them) for next season, just like you do your wardrobe. Designing interiors is very similar to fashion. Classic pieces anchor the space. 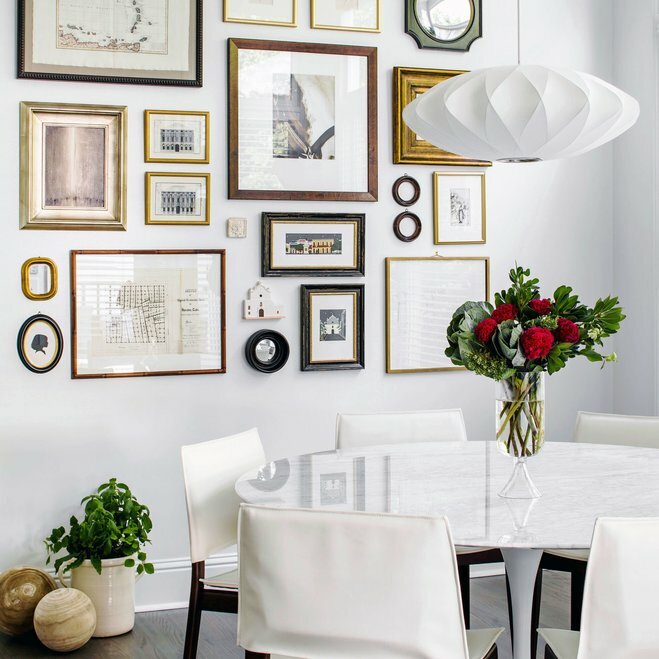 Trendy pieces update and give the space a breath of fresh air. What’s the holiday season without a little festive decor? 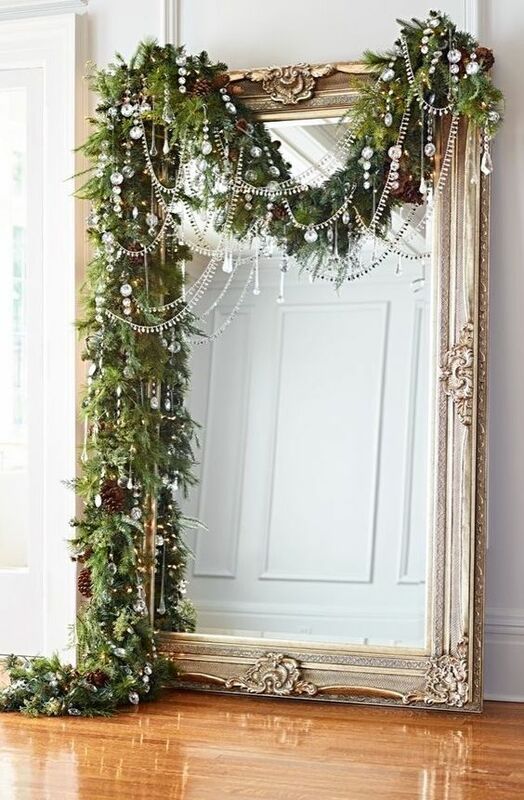 Check out our Pinterest board for a little inspiration to make your house sparkle with your own personal style this wonderful time of year! KF Tip ~ One of the most inexpensive ways to update your home and have it feel truly refreshed is to organize your home. It costs nothing but time, but in the end, by putting things away, clearing clutter and countertops, you create a brand new look in your space that is a breath of fresh air. 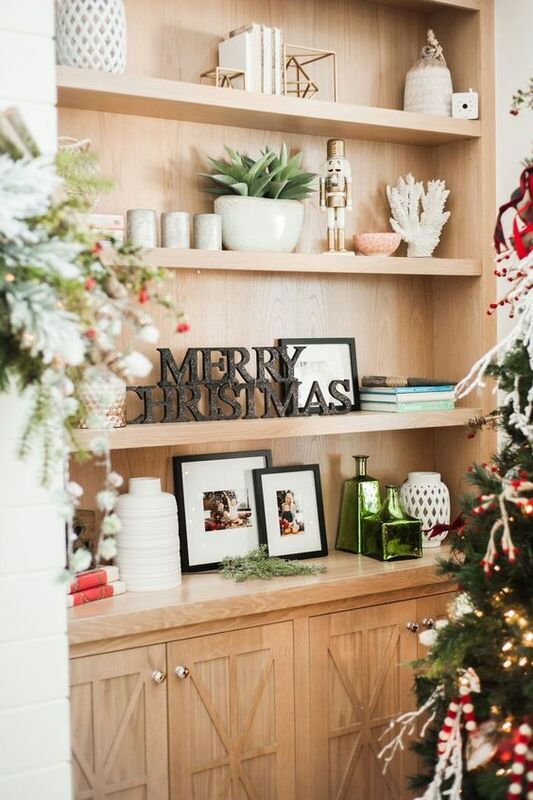 Clear countertops and spaces, fresh greenery, and subtle nuances refresh and make your home something that comforts and invites your familly and friends to enjoy the most important facets of the holiday season.